Are you thinking of visiting France and in need of some ‘Frenchy’ activities to engage in? 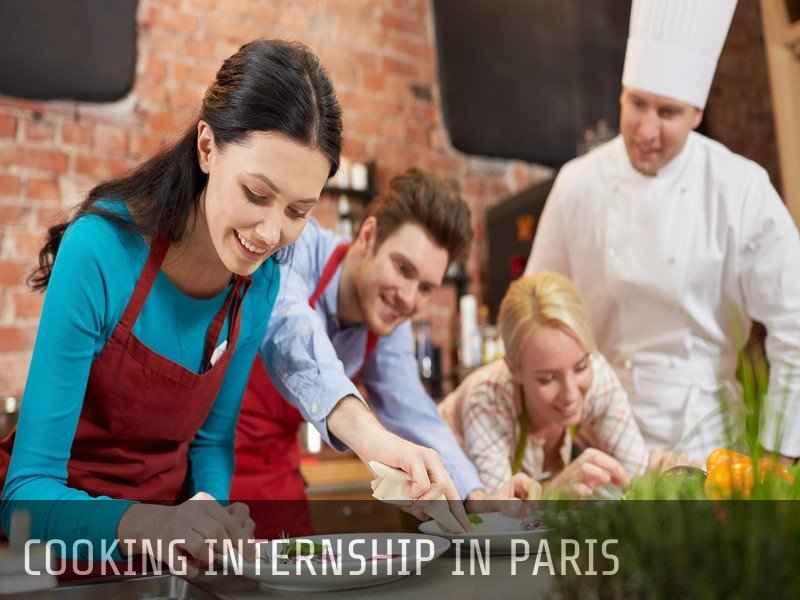 Well you could opt for French cooking classes or bread class paris. If you’re a foodie, this could be a great way to examine the functionality of your taste buds. While shopping around for the best classes available, look up Lefoodist on the internet and discover culture through food. Perhaps you could learn how to make an amazing and very French home cooked meal or perhaps a French Baguette. A Baguette is a long thin French loaf of bread characterized by a crispy crust. This simple rustic bread does not contain fat. Without a universal formula for making the bread, it all boils down to individual craft. The main ingredients are water, salt, yeast and flour. The process commences by making a poolish. This pre ferment is a mixure of water floor and yeast left to ferment for at least six hours before baking. This is then followed by kneading the dough. This can be done either by hand or by a stand mixture. Kneading the dough is meant to develop gluten responsible for the bread’s shape. The dough is shaped by rolling it outwards gently from the centre. What follows is oven preparation and baking. The oven should be pre-heated at 450oF for 15 minutes. Each baguette is slashed 4 to 5 times at 45o angles along its body. Baking ovens have a steam function which should be activated and the dough left to bake in the steam for approximately 20 to 30 minutes. This activity turns the colour of the baguette into a deep golden brown at after inserting a thermometer through one of the cuts in the baguette, if the temperature reads 200oF, that baguette is definitely ready.